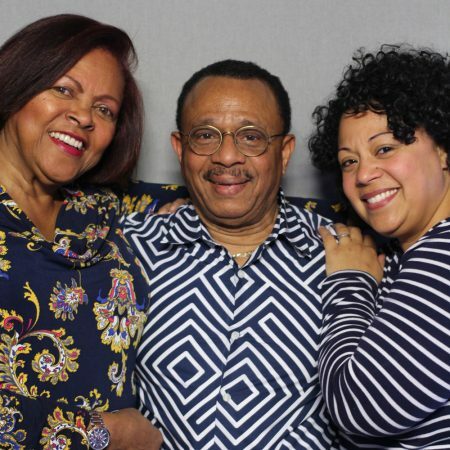 Fifty years after arriving in the United States from Honduras, Roy Daley sat down with his daughter, Lucy, and wife, Ana, to reminisce about his first Thanksgiving dinner. Produced by StoryCorps. Originally aired November 23rd, 2018, on NPR’s Morning Edition.